For the 365 Hunter, There Is No Off Season. Attract, Hold, Pattern, and Grow Trophy Bucks to their genetic potential while boosting their immune system. 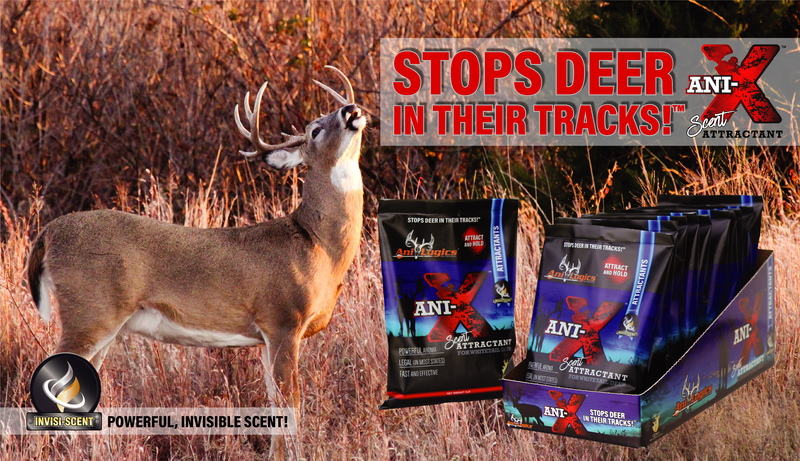 Ani-Logics Outdoors® products are scientifically formulated for health and have extreme attraction and palatability. This is not just ordinary deer feed! 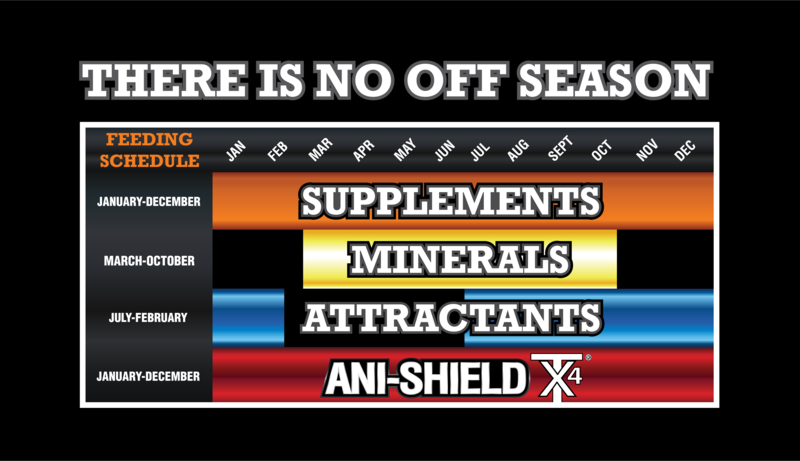 Our Ani-Shield TX4® Technology is veterinarian formulated to provide vitamins, chelated minerals, essential oils, and probiotics designed to optimize the immune system while maximizing genetics and antler growth. 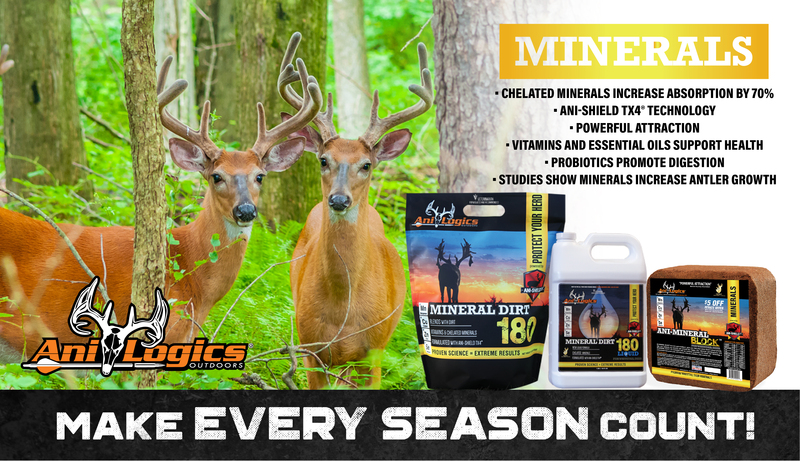 Ani-Logics is a deer nutrition feed company specializing in using the latest technologies available in veterinarian medicine and animal nutrition to help sustain and create a healthy diet for white tail deer. Ani-Logics was born in response to requests for help in fighting recent Epizootic Hemorrhagic Disease (EHD) outbreaks. Veterinarians and scientists worked side by side to develop sound scientific based deer nutrition. As a new company in the Prairie Holdings family of companies, Ani-Logics was able to pull people, talent, and knowledge, from a variety of our already existing companies. Veterinary Medical Center and Veterinary Medical Center Labs provided skilled Veterinarians with many years of animal knowledge and experience. Pro Pig, Pro Cattle, and Pro Pig Nutrition provided animal nutritionists with years of feed manufacturing and animal nutritional need knowledge. Ideas computers provided technology and programs necessary to analyze and interpret data. A prior company, Newport Laboratories provided scientists with a vast knowledge base of disease, vaccines, and the disease process. PHG leadership brings business savvy and know how helping to keep costs down bringing a reasonably priced product to the consumer. 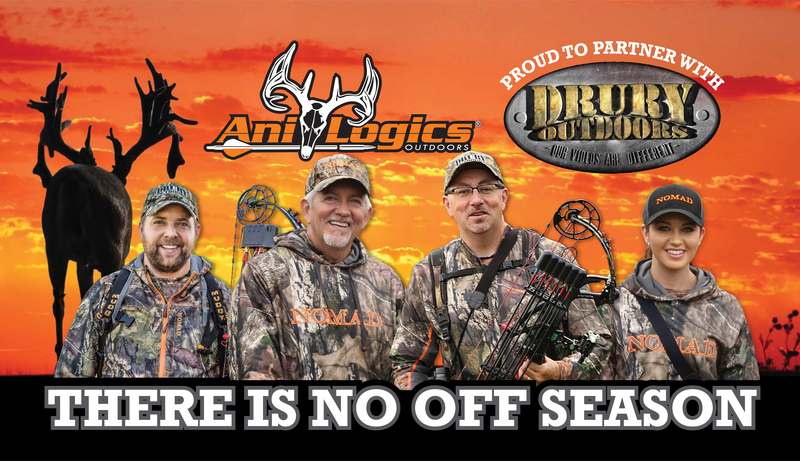 Through the development of a health-based feed, Ani-Logics found a way to combine their passion for hunting and the outdoors with their strong scientific and animal health background. 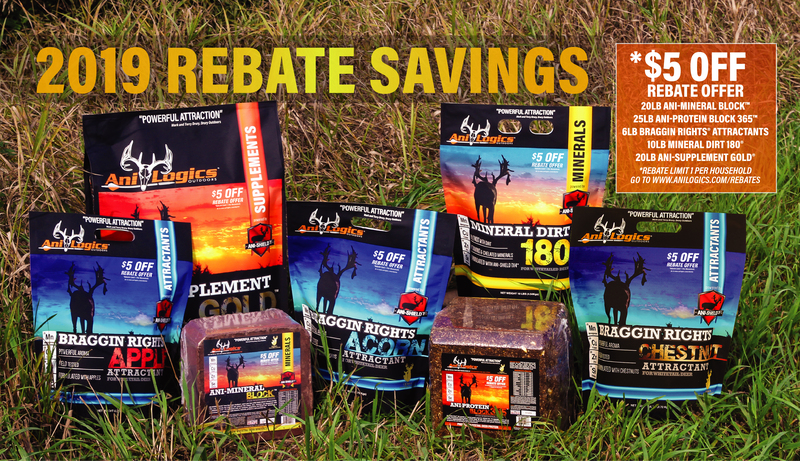 The result is an intelligent; quality deer feed company made up of real hunters, vets and scientists dedicated to bringing you the BEST deer feed on the market.